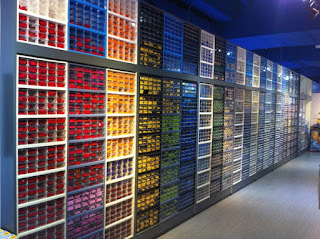 Do you know how many colours LEGO pieces come in? Or do you find yourself overwhelmed by the rainbow of colours there are? 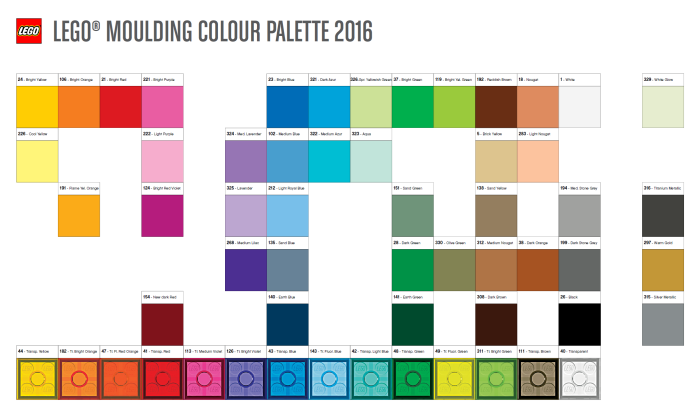 Check out the interesting colour guide below by Ryan Howerter. He's done a lot of work and research into the full spectrum that LEGO parts are and have been manufactured. He has carefully sorted and photographed pieces in each colour. Then he categorised them into colour families. The guide has been added to the Brickset website for your viewing pleasure. 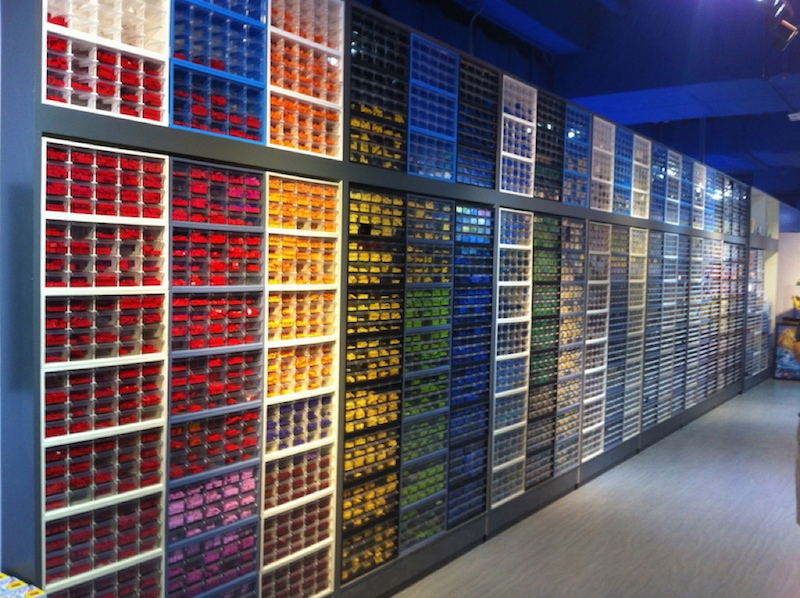 Click here to see the colour guide. Did you know that there are 29 types of blue in that colour family alone? All the way from Chrome blue to transparent blue! Incredible! There are, of course, other colour guides available, so I wouldn't say this is a definitive or an official guide. But it sure is fascinating to look at and explore! 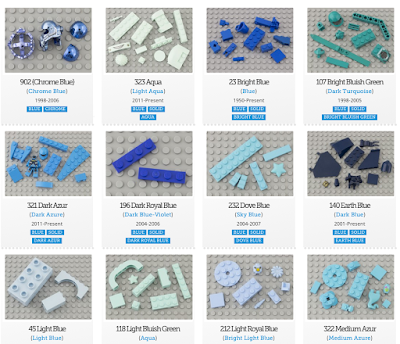 This interactive colour palette on Brickset below allows you to click on each colour and see the parts available. Click on the image to go there!